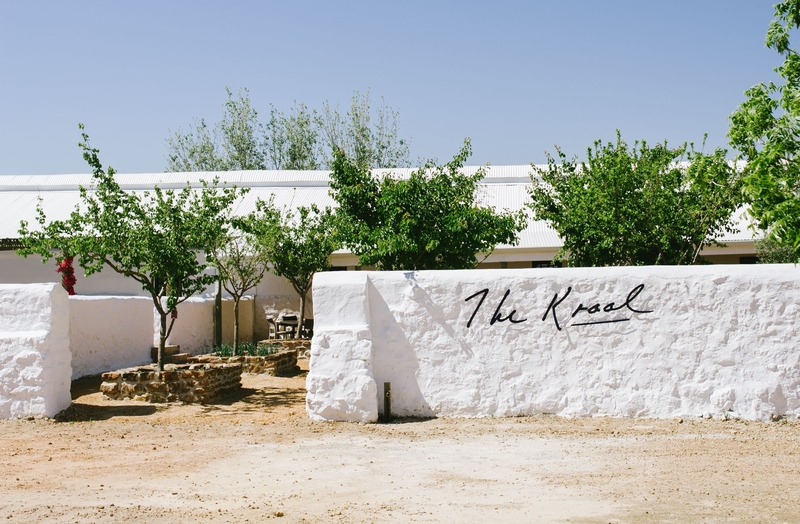 The Kraal Restaurant is a secluded place, situated in a shaded, stone courtyard at Joostenberg Wine Estate. It’s part of the old family farm, where we grew up, and where we still have lots of get-togethers and celebrations. 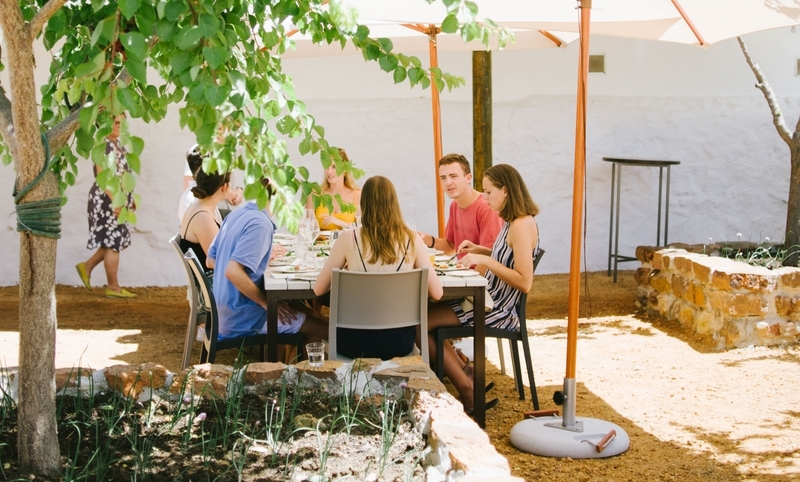 Slow Sunday lunches and First Friday Suppers are served at wooden tables, set outside in between fruit trees and wild olives, next to the farm werf and garden. Menus change every week. Muldersvlei and the surrounding area is traditionally a mixed farming area. We are lucky to have access to a wide variety of interesting fresh produce on our doorstep. 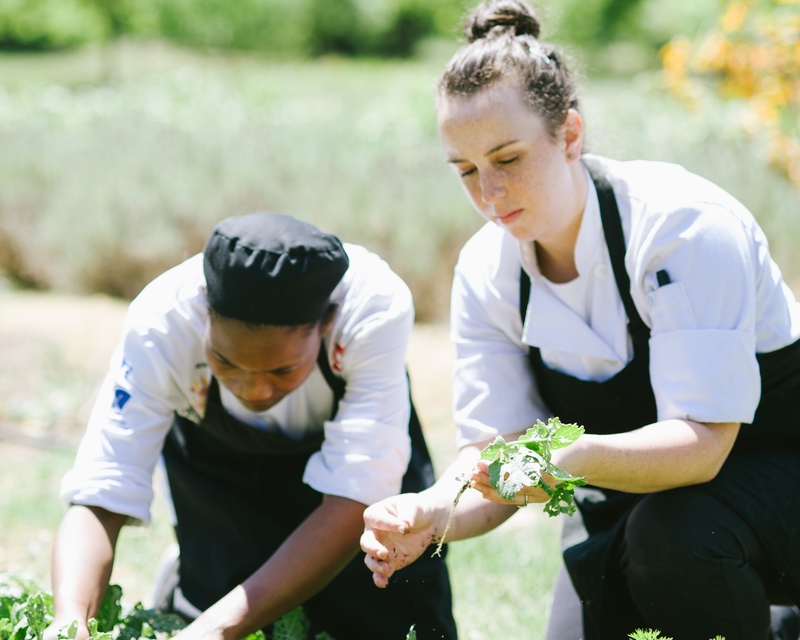 We support local farmers and producers as much as possible and also use seasonal veggies and fruit from the farm garden. 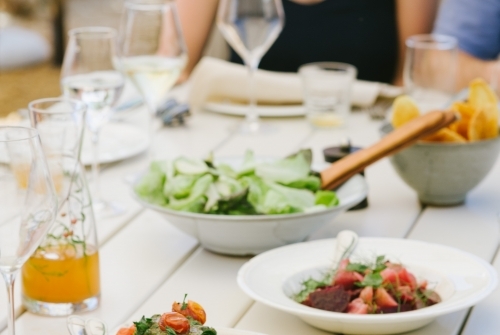 Our menus are guided by what is delicious, seasonal and growing in our area. It’s all about local flavours, our childhood food memories, influences from places we’ve been to and the people who’ve been, and are, important to us. 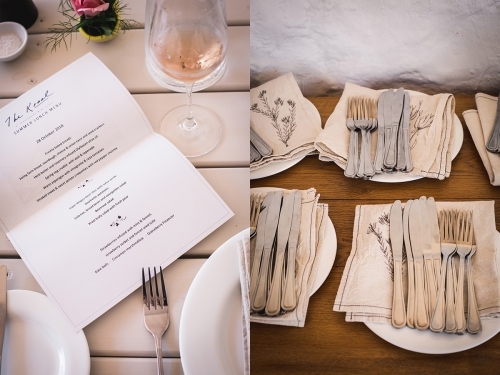 Tyrrel Myburgh and his team farm organically and make magic in the winery and vineyards. The full range of Joostenberg wines, including some rare bottles from the small batch collection and specially kept older vintages, are on offer. The tasting room is open from 11h – 15h every Sunday. New menus are shared on social media platforms on a weekly basis. Booking is essential as we cook just for the number of people who have booked, and space is limited. R180 per child 5-12 years old; no charge for kids under 5. Private parties are catered for. 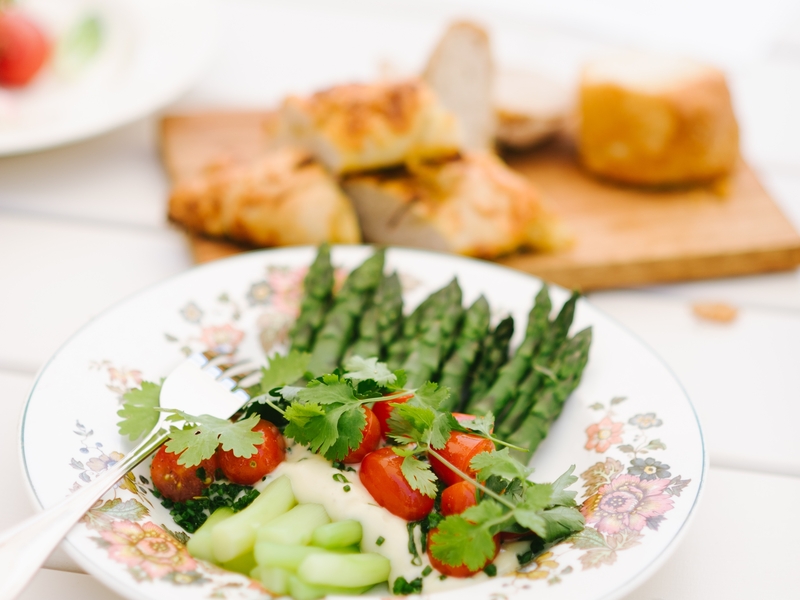 Dietary requirements We will do our best to accommodate dietary requirements if arranged with us when the booking is made. Unfortunately we will not be able to accommodate special requests on the day. Please note that salt, pepper, nuts, dairy products, onion and garlic are included in many of our recipes. Food for children We don’t cook different food for children. 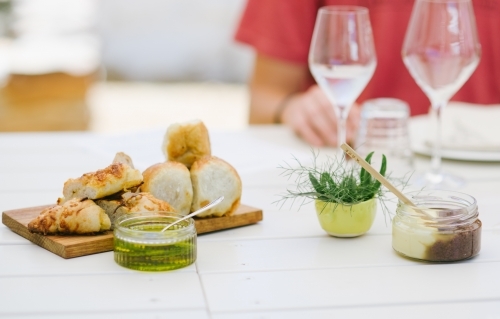 However, lunch includes a variety of dishes and we welcome guests of all ages. Please let us know if there are little ones in your party.